I have promised at our IDI’s strategy seminar that I will work for sharing information about the merge process to IDI’s employees. 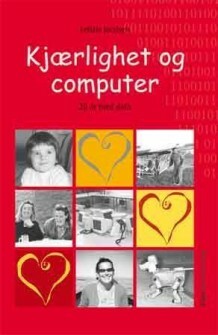 I am aware that http://www.ntnu.no/fusjon exists and this is only a simple supplement for IDI and friends. IDI employees are very wise and they give good advice for this merge process. A classic Letizia’s reflection, we will do a lot of mistakes and we will say something that is not perfect since we are not educated as diplomatic. I hope we will forgive each other mistakes and we will make something new together.